1. Headphones: Walking down the street, on the train, cleaning, at the gym - we need our music. I've tried these Koss fitclips and they're a good choice, since they won't fall out while you're bouncing around! 2. Choreography Coupons: One of the things we value most is time in front of a mirror, listening to the same songs over and over (and over) again. A homemade coupon for uninterrupted choreo hours is like gold! 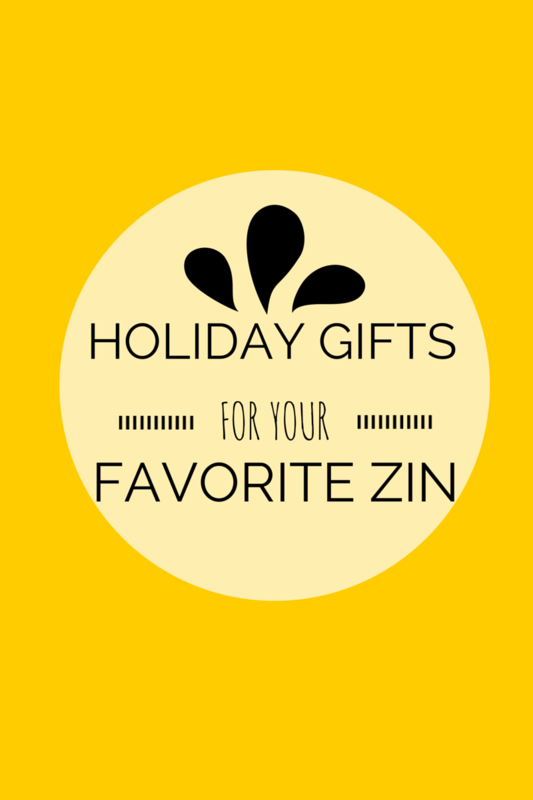 This is a great gift from kids to their ZIN parent. 3. Dance tee, leggings, socks, etc. : We love to dance and we want everyone to know it. These are some cute items to consider, but there are lots of options out there. 4. iTunes gift card: We need a lot of music, and one of the best ways to keep up with what's current is to download hit songs from iTunes. 5. ZIN membership: I bet many ZINs' partners/kids/friends have no idea that we actually pay $30/month to do what we do. One month, six months, a year - any amount of time is a thoughtful gesture to show us that you care about our hobby/business/lifestyle. 6. 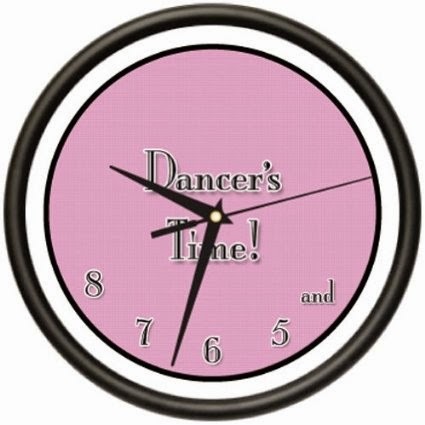 Dancer's Clock: I've seen this in real life, and I just love it! 7. Business cards: Networking is s big part of landing instructor gigs, so a nice set of business cards from Vistaprint or another service is a great, practical gift! 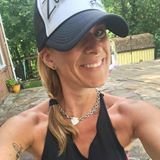 ZINs get a discount, so it's best to create your own coupon and then place the order through the Zumba website with your ZIN's permission. 8. Teaching vacation! : Did you know Zumba instructors can sign up to teach classes at an all-inclusive resort? Instructors get to bring a friend; indulge in full food, drinks, and activities; and spend a week in the sun doing what they love - all for about $600 (plus airfare). For more info, you can read my posts on travel teaching here and here. 9. Professional photo shoot: If your favorite ZIN is serious about his or her business, a set of carefully staged Zumba photos could be a big help when creating a professional Facebook page, posters, and other collateral. 10. Zumbawear: Ok, this one is obvious... but, ya know, we can't help ourselves when it comes to Zumba tees, cargo pants, and bracelets. Hint: shop the sale section of the website for great deals! P.S. Don't forget to enter for a chance to win a gift for yourself in The Z Beat's Thanksgiveaway! Note: This post contains Amazon affiliate links. There's no charge to you to click, but if you make a purchase The Z Beat earns a small commission. Thanks for your support!